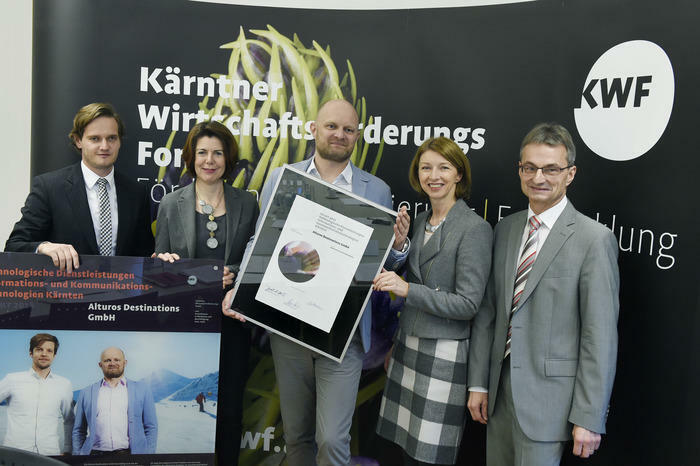 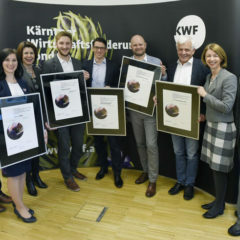 Once a year the “KWF Kärntner Wirtschaftsförderung Fonds” awards a prize within Carinthia for excellent projects in the field of technology services and information and communication technology. 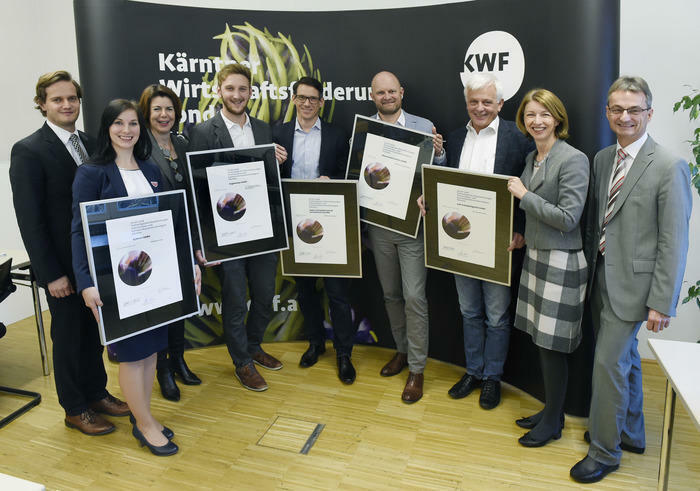 In December Alturos Destinations GmbH won the award within the category »IKT | Software« with their project working on object-orientated real-time image processing (Objektorientierte Echtzeit-Bildverarbeitung). 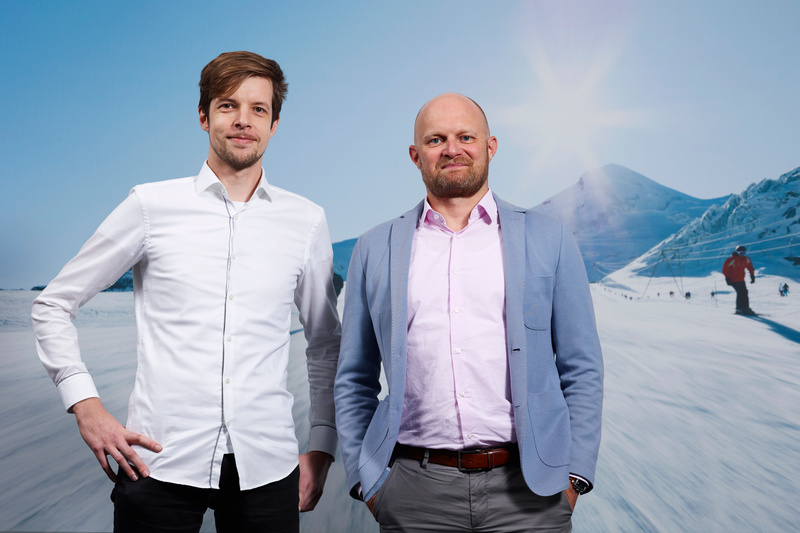 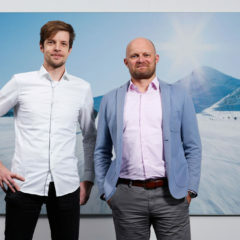 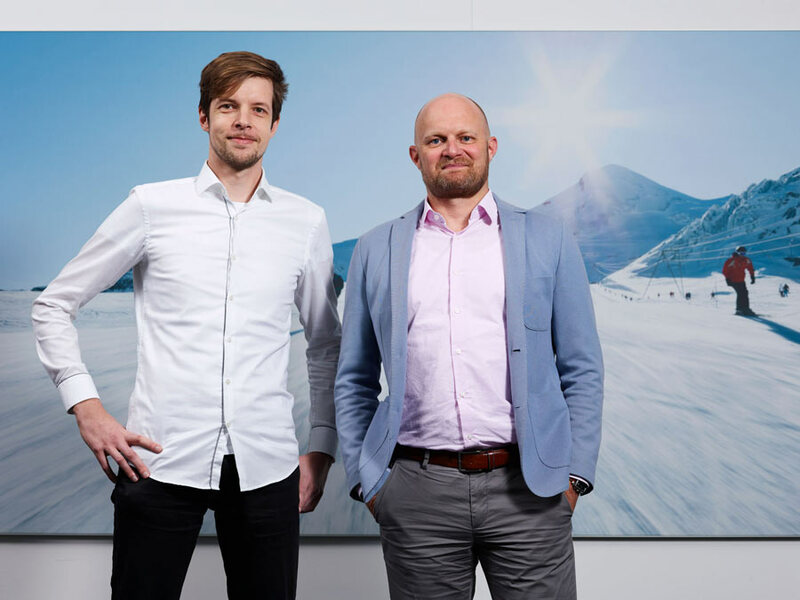 With the »Skiline©« brand , which is the market-leader for digital entertainment, particularly in winter sport, Alturos Destinations impressed the jury with an optimised image processing algorithm as well as with an automatic disqualification function.